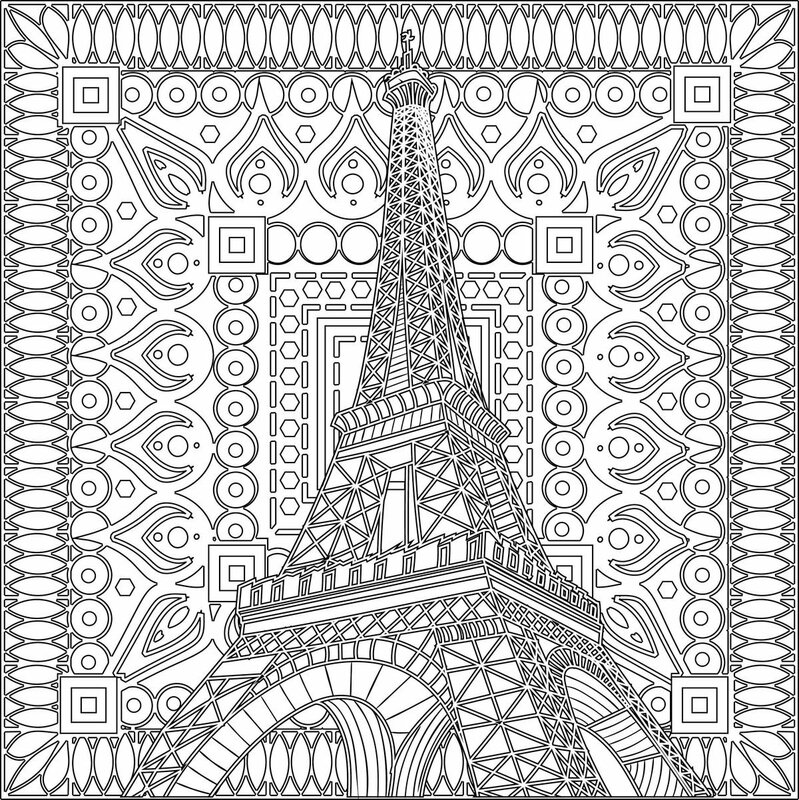 Sit back, open up a bottle of wine and become entranced with our best adult coloring pages to date! That honor comes from the thousands of happy customers who made us #1 on the Amazon adult coloring books department. From intricate designs to mind blowing patterns; these 40+ images will keep you calm and relaxed as you create beautiful works of art that soothe both mind and body. We worked tirelessly to create some of the most peaceful yet challenging designs for our customers and based on the customer feedback we have received so far; we nailed it! 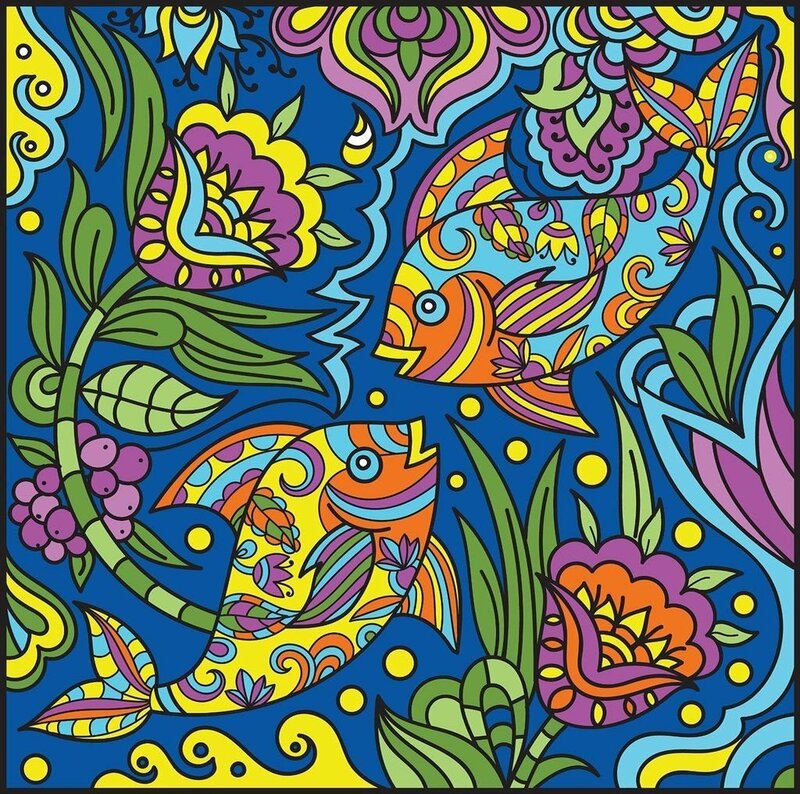 This is one of the most unique coloring book for adults made by Creatively Calm Studios. With our Landmarks book it was our goal to create something that allowed our customers to get a sneak peek at some of the world's most breath-taking natural and man-made structures. From front to back these 40+ adult coloring pages make me smile like no other book we sell. 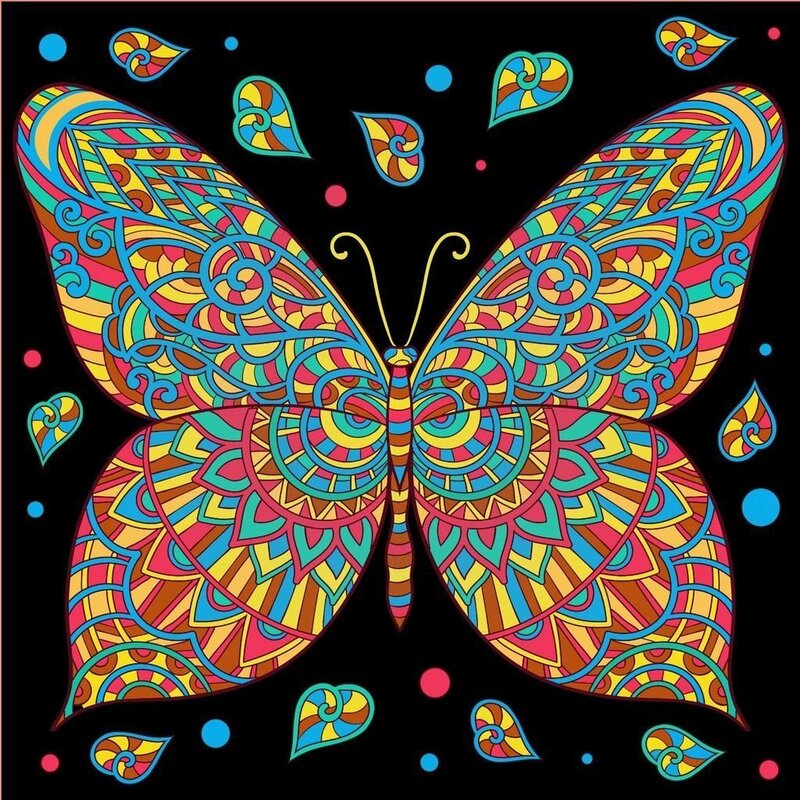 Call me a sucker for cute butterflies and pretty flower coloring pages, but nothing warms my heart more than coloring in some of the beautiful designs our artists whipped up. I am positive any future customer (male or female) will appreciate the complex details and challenges uniquely associated with coloring in my favorite book to date! Soon enough, you will be enjoying the historic landmarks from around the world, the beauty of butterflies and flowers, and of course the intricate and stunning henna designs.